This game will bring you back to the Middle-Earth, particularly to the land of Rohan. Become a rider! 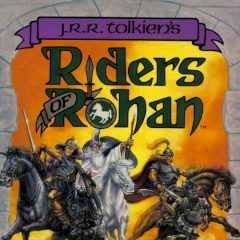 Are you ready to ride a horse through the vast lands of Rohan and protect your people from the great thread? Play this game and do this!